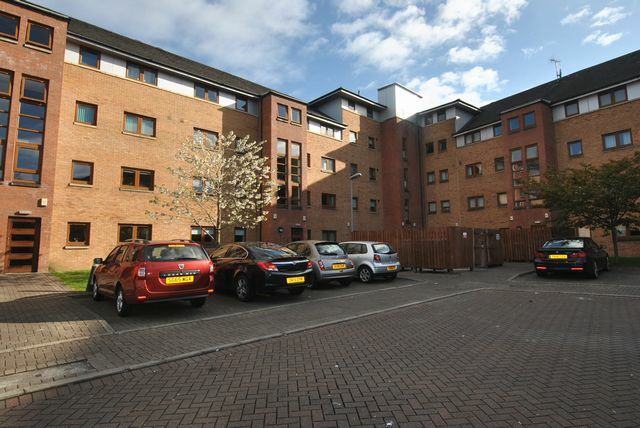 Homely and attractive modern flat within popular residential development located close to city centre. Furnished throughout with stylish furnishings it comprises bright and welcoming lounge with Parisian balcony, modern fitted kitchen, double bedroom with fitted wardrobe and bathroom with shower. Electric heating, double glazing and private parking available. Set close to the City Centre (within 10 minute walk) with excellent amenities and transport links.